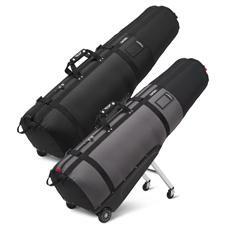 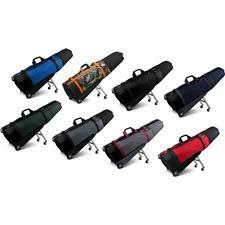 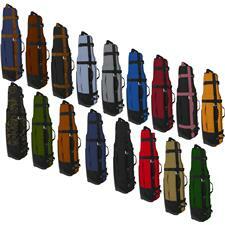 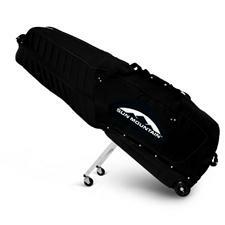 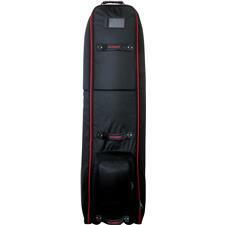 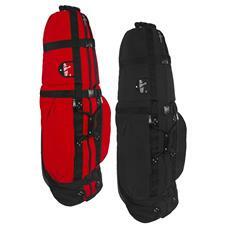 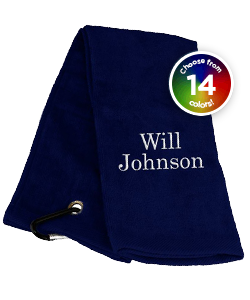 If you're competing in tournaments or just going away on business, travel bags for your golf equipment are a must. 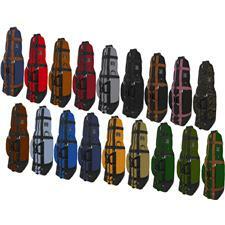 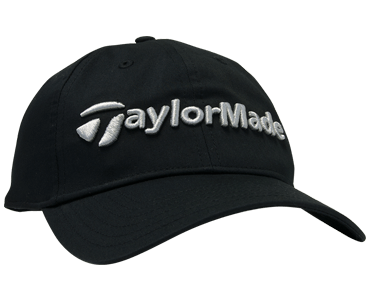 Our covers come from top brand names like TaylorMade, Sun Mountain, Callaway and more, all manufactured with quality materials you can rely upon to protect your clubs. 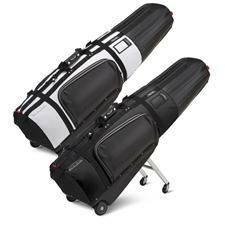 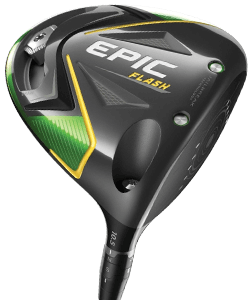 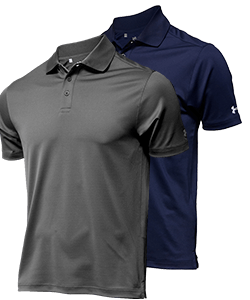 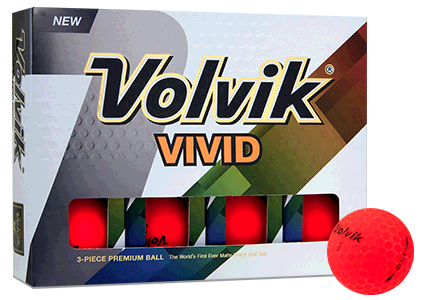 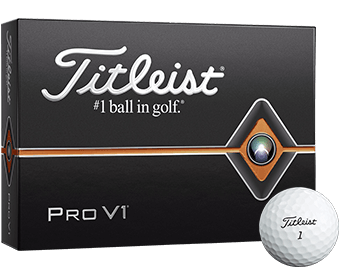 Explore Golfballs.com to find covers with wheels, stands and quality handles giving you the best travel bag for your golf clubs. 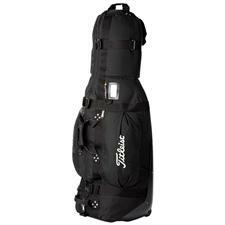 Travel in style and carry your clubs like a pro with golf travel bags by respected brands like Titleist, Callaway, TaylorMade, and Sun Mountain. 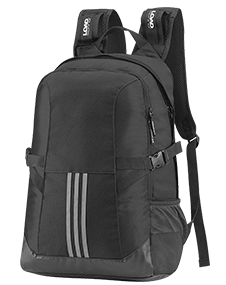 Perfect for trips both long and short, travel covers allow you to fit all the tools of the trade in one carryall so you can just grab it and go. 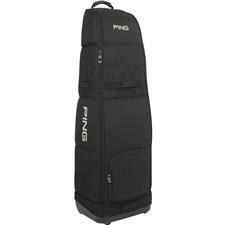 Never forget your gloves or shoes at home again, as all of our golf travel bags are skillfully engineered for streamlined compactness to keep your clubs and gear in one manageable carrier that will safely cushion and protect them.